Lagoon Villas is an exclusive community with the esteemed Wild Dunes development on the northern tip of the Isle of Palms. Lagoon Villas Wild Dunes for sale offer is a perfect blend of beach living. 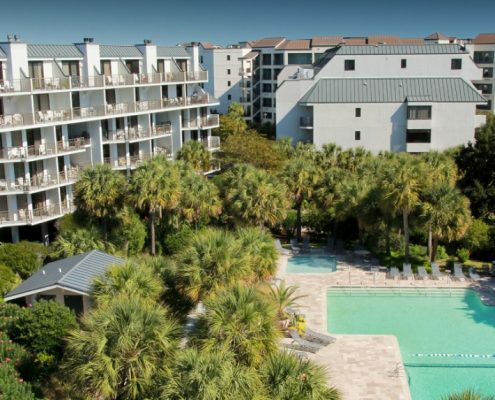 From top level amenities to perfectly arranged floorplans, these units are a terrific place to experience lowcountry life! 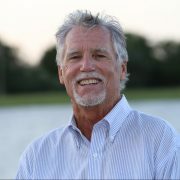 Learn more, and contact Jimmy Carrol for assistance buying or selling in the area today. As a part of Wild Dunes, Lagoon Villas gives residents full access to the resort’s two world renowned golf courses, a tennis center, and a range of other community features. Aside from some of the area’s top amenities and features, Lagoon Villas really is beachside living. From your porch, you’ll be able to hear the breakers crashing, and you can feel the sand between your toes in just a short walk. 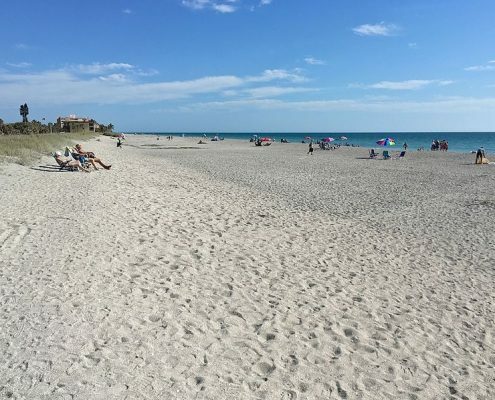 With sprawling beaches and a host of community activities, it might be easy to never leave the gated confines of Wild Dunes. Though Lagoon Villas might be secluded and exclusive, it’s not far from the heart of the action, either. The quaint shops, restaurants, and boardwalk of “IOP” beckon, only a bike or golf-cart ride away. Just slightly further afield, the downtown scene of Charleston, SC is close by. Within minutes, you can go from a beach chair to a booth in some of the nation’s most renowned restaurants. Units come complete with equipped kitchens and all the essentials to make your stay memorable. Luxury finishes and premium building materials combine for a truly special environment that’s perfect for entertaining, celebrating, or just relaxing. Contact Jimmy Carroll for assistance finding a Lagoon Villas property for sale, and claim your very own piece of paradise.